Disability issues are some of the trickiest for employers to deal with, and getting them wrong can result in a costly disability discrimination claim. Under the Equality Act 2010, it is unlawful to discriminate against workers because of a mental or physical disability. Under the Equality Act 2010, a person is disabled if he/she has a physical or mental impairment which has a substantially adverse and long-term effect on his/her ability to carry out normal day-to-day activities. 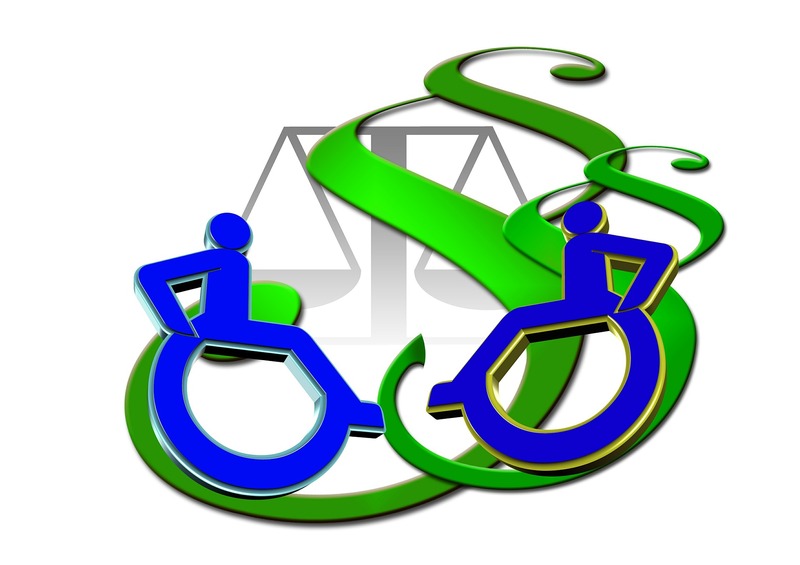 The legal definition of disability is therefore much broader than the common perceptions of disability, such as someone who is in a wheelchair or who is registered deaf or blind. discrimination by association (treating a worker less favourably because of his/her association with a disabled person). indirect discrimination: this can occur where a workplace rule, practice or procedure is applied to all workers, but it disadvantages those who are disabled. discrimination arising from disability: Where a worker is treated ‘unfavourably’ because of something linked to his/her disability, but not because of the disability itself. failure to make reasonable adjustments: the employer has a duty to make reasonable adjustments if a workplace feature or practice puts a worker with a disability at a disadvantage, and failure to make such reasonable adjustments constitutes disability discrimination. harassment: when unwanted conduct related to a person’s disability violates that person’s dignity, or creates an intimidating, hostile, humiliating or offensive environment for that person. victimisation: treating someone unfairly because he/she has made or supported a complaint about disability discrimination. To help employers deal with disability discrimination issues, Acas has published a new guide on its website: “Disability discrimination: key points for the workplace.” The guide offers employers, senior managers, line managers, HR personnel, employees, employee/trade union representatives and job applicants an understanding as to how disability discrimination can occur in the workplace, how it can be dealt with and how to reduce the chance of future discrimination. and sets out how employees should raise complaints and how employers should handle discrimination complaints. There is also a useful fact sheet setting out employers’ obligations with respect to disability discrimination and “The top ten myths about disability in the workplace”, which makes for some interesting reading.